Visit us at 42050 Main Street, Temecula CA 92590. 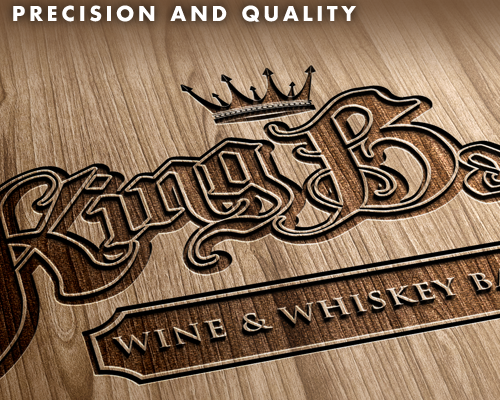 King Barrel is proud to sponsor the 2nd annual OC winefest. 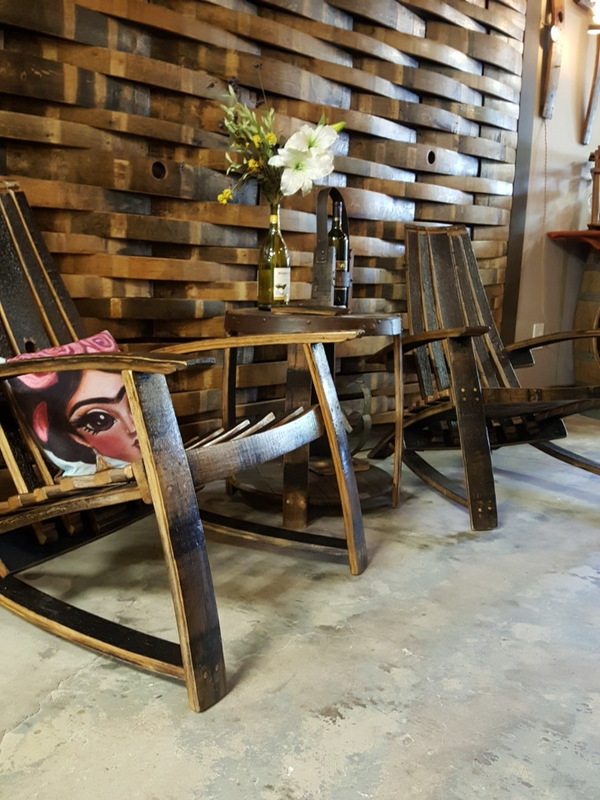 This event will be held at a Stone Throws Winery in San Juan Capistrano. Rain or shine this is a fun event to sip on wine and beer from all over California. 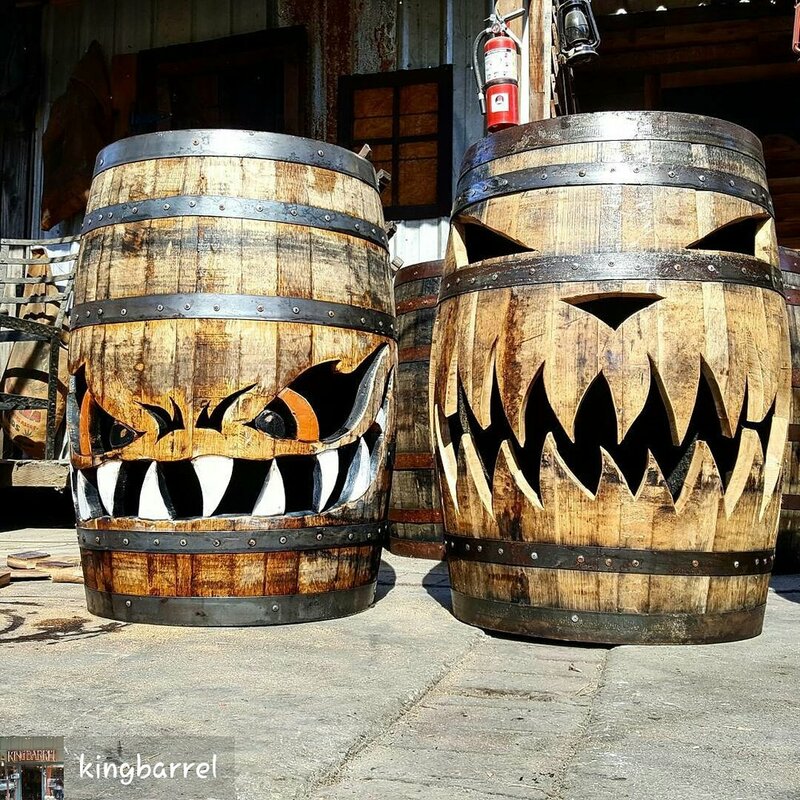 Come enjoy music at the King Barrel Lounge. 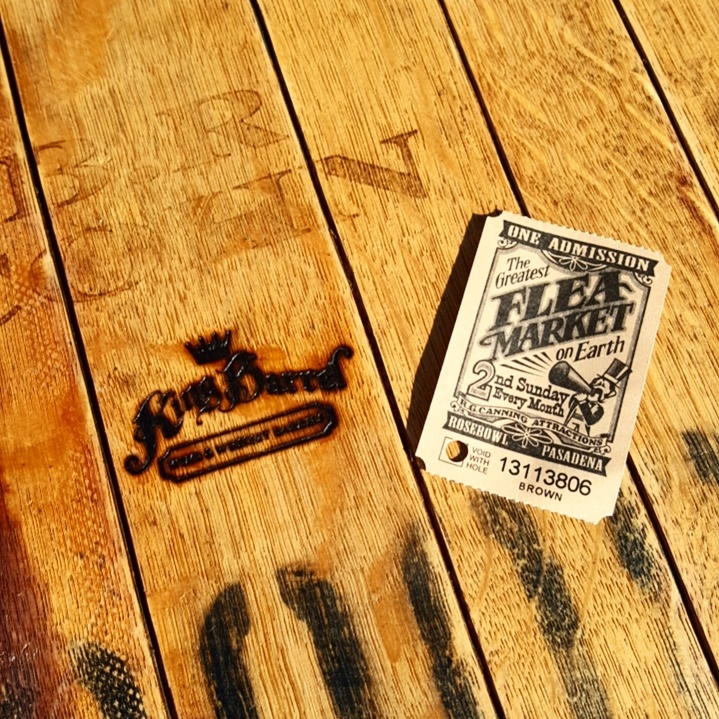 Always a great time playing Jenga and meet some cool people as we host this area with our handcrafted decor. Use code “SHOUT” for 50% off your ticket. Cheers! May 31- June 2nd, 2019 Join us as we partake in this fun and popular event in the Temecula Valley. Click here for more event info! June 1st and 2nd 2019. We are proud to sponsor the beer garden at the always amazing LA WineFest at The Pike in Long Beach. 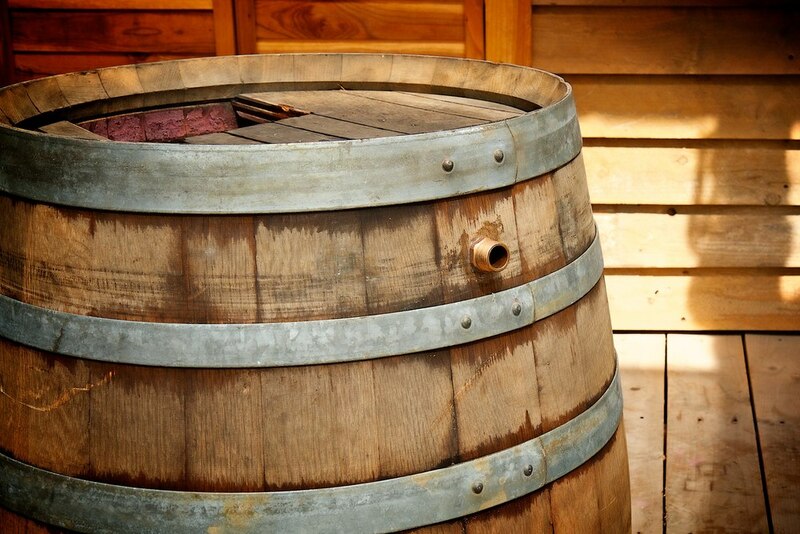 It's 2 days of some of the best wineries California has to offer. Music, food trucks and Great location. Plenty of parking and shade. Click here for more event info! Saturday Show and Shine 9am-4pm Come and see these beauties up close and personal. Its a day full of great fun and quite the experience for all that come out. Bring the family and enjoy a beautiful day in Old Town Temecula.